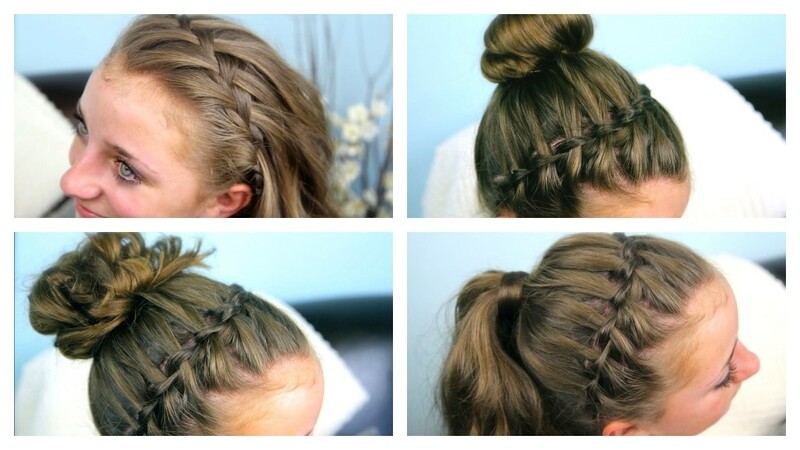 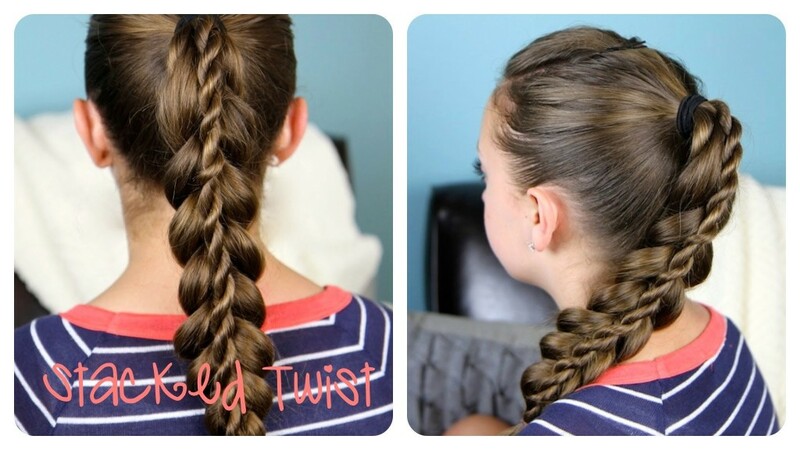 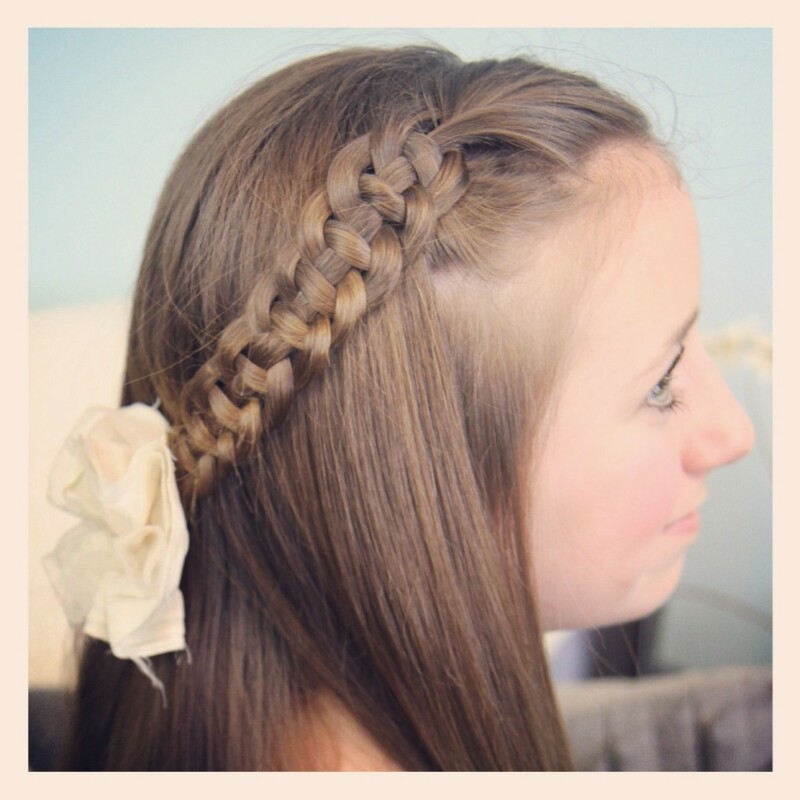 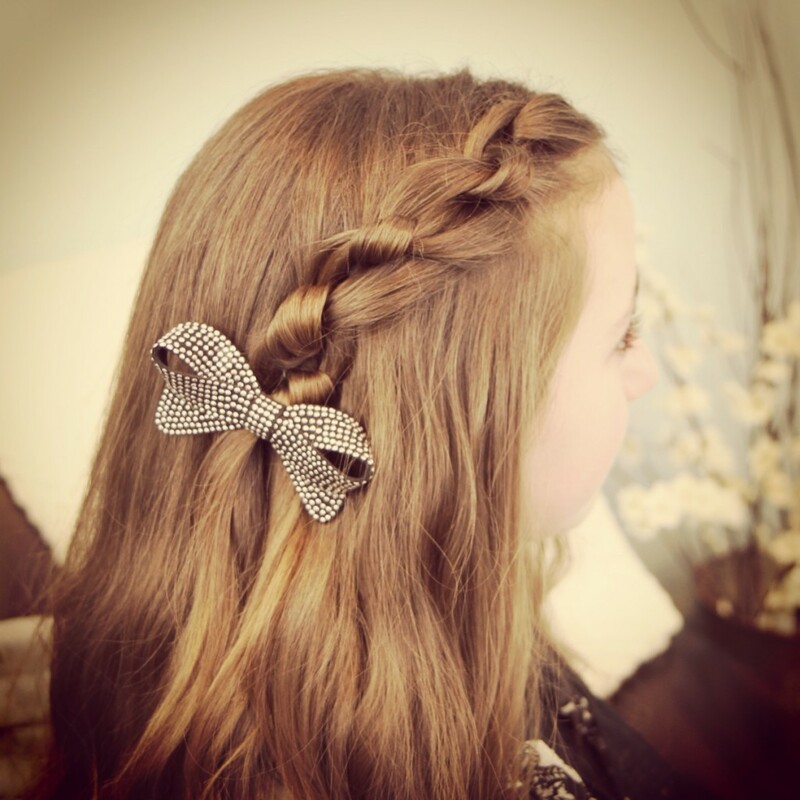 Girls, small and teenagers can embrace different hairstyles to make them look cute. 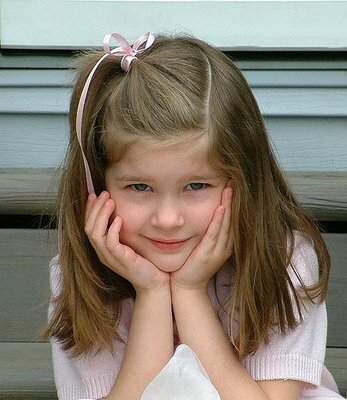 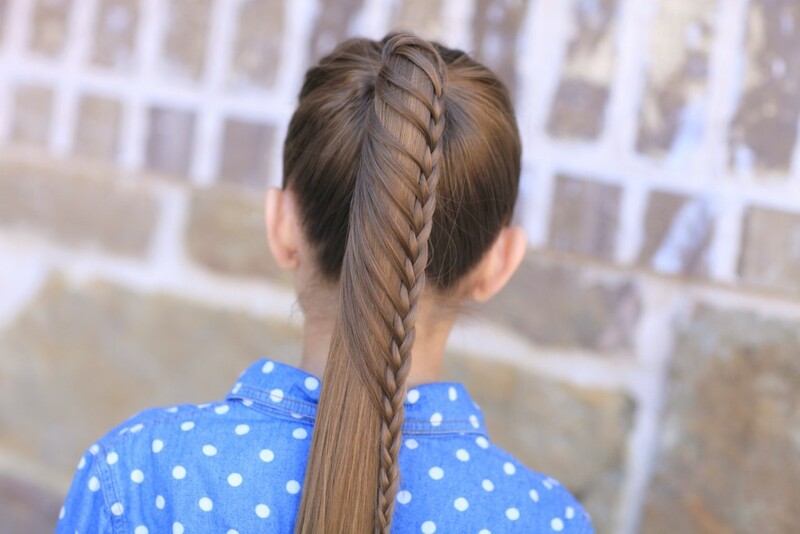 The most common hairstyle among small girls is ponytail. 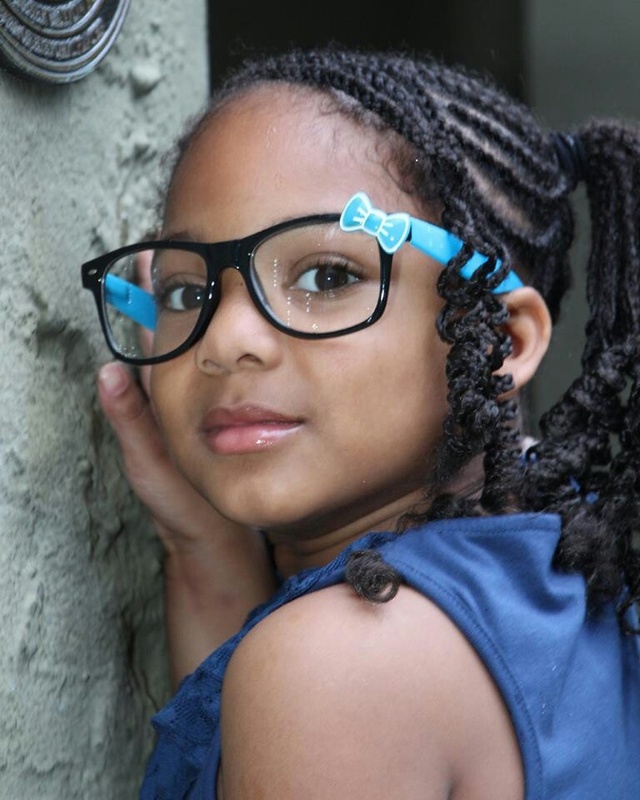 This is because it is easy to manage and it looks awesome on small adorable girls. 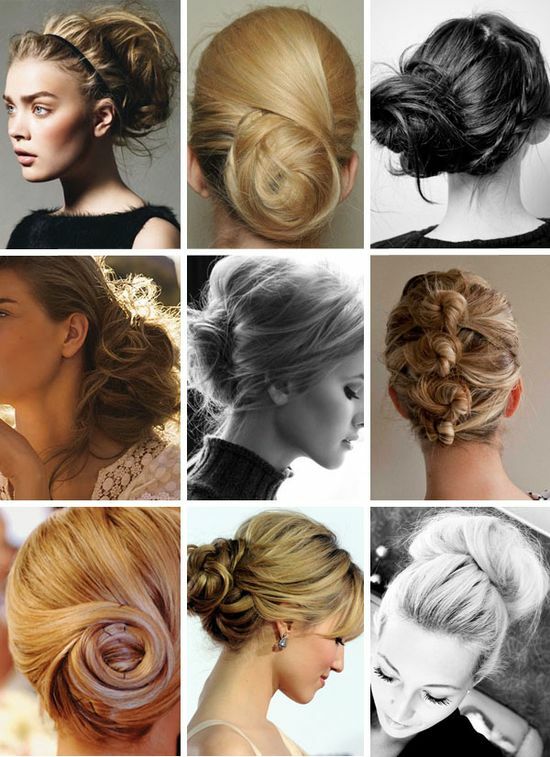 There are however a variety of hairstyles that girls can have. 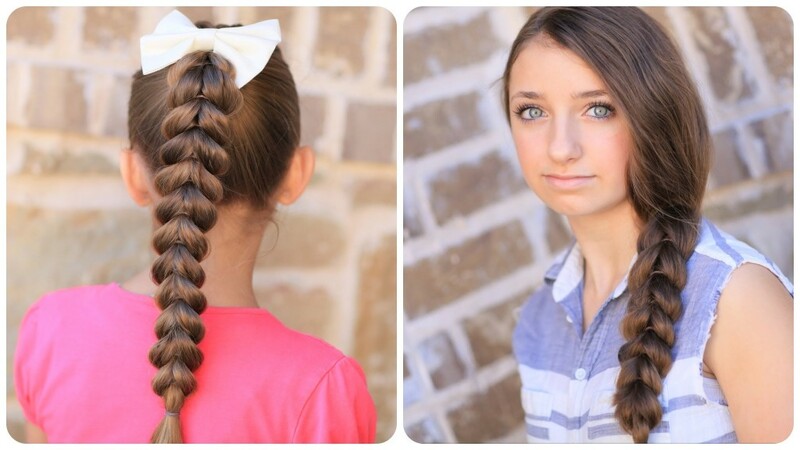 It just needs creativity. 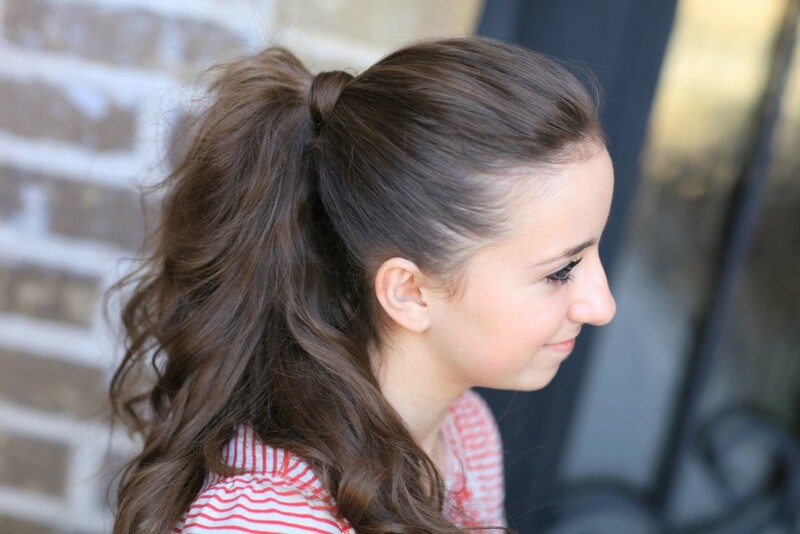 A fancy pony tail is one of the hairstyles that can be worn. 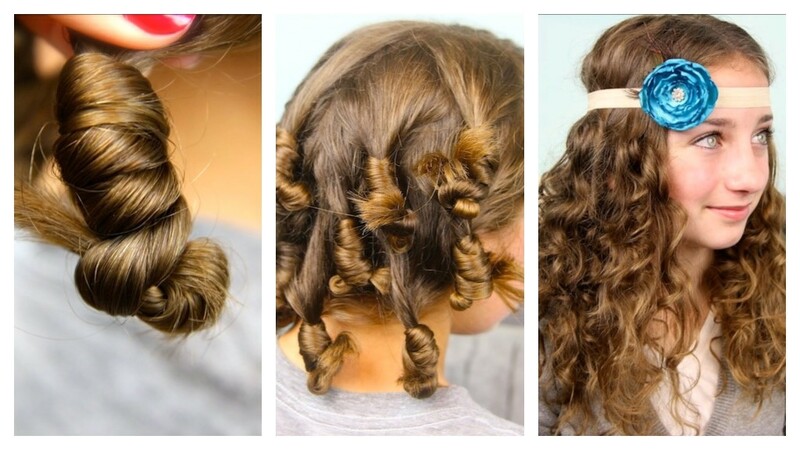 One needs a curling iron to give the hair some curls. 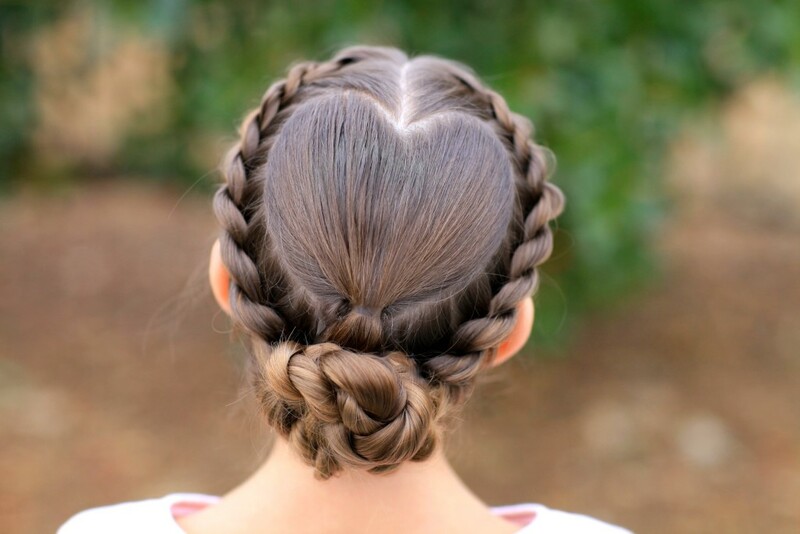 It is then held up on one side of the head. 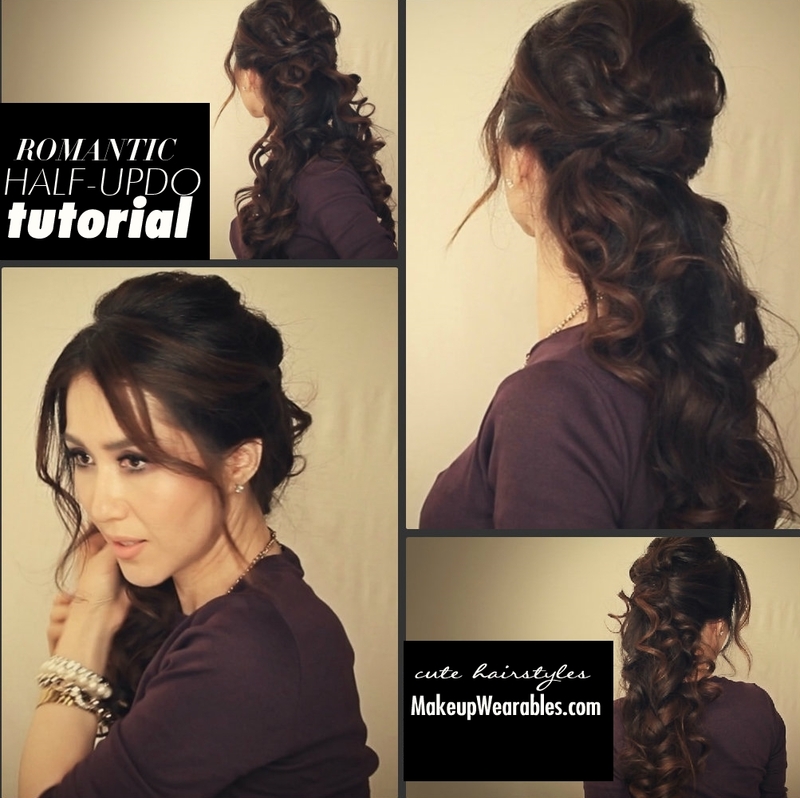 Different locations can be tried out. 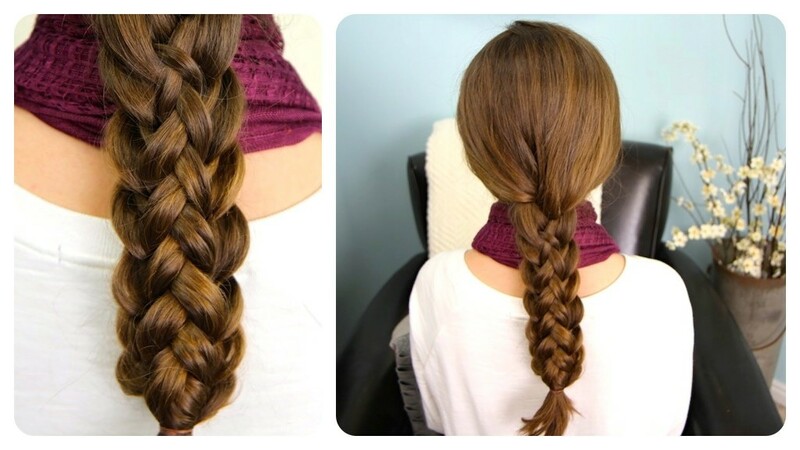 Ensure that the hair is well washed and oiled to enhance its looks. 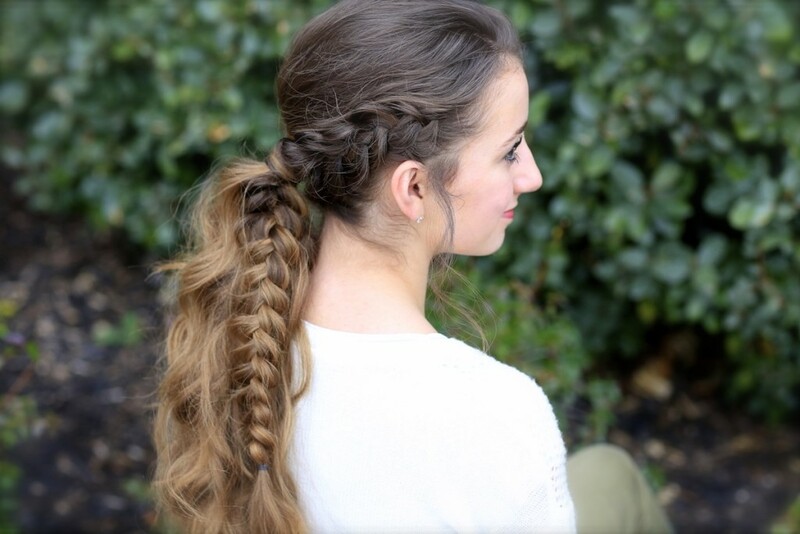 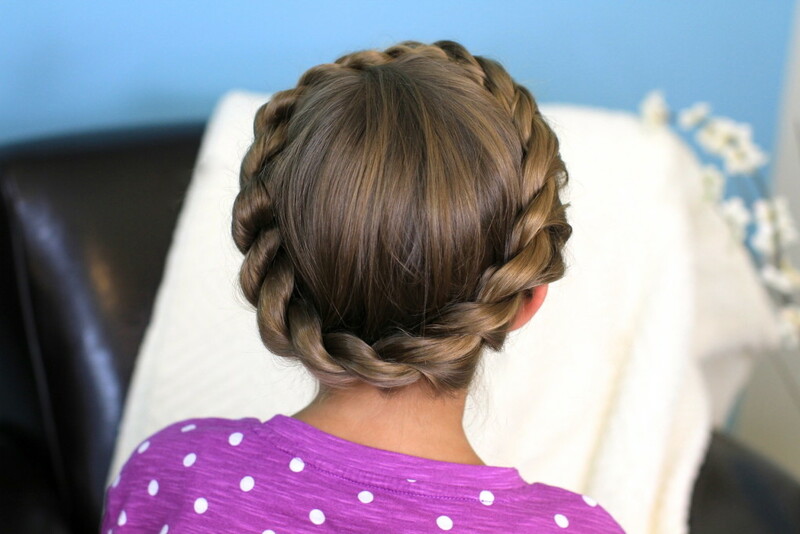 A thickening spray can be used on hair to make crimpy. 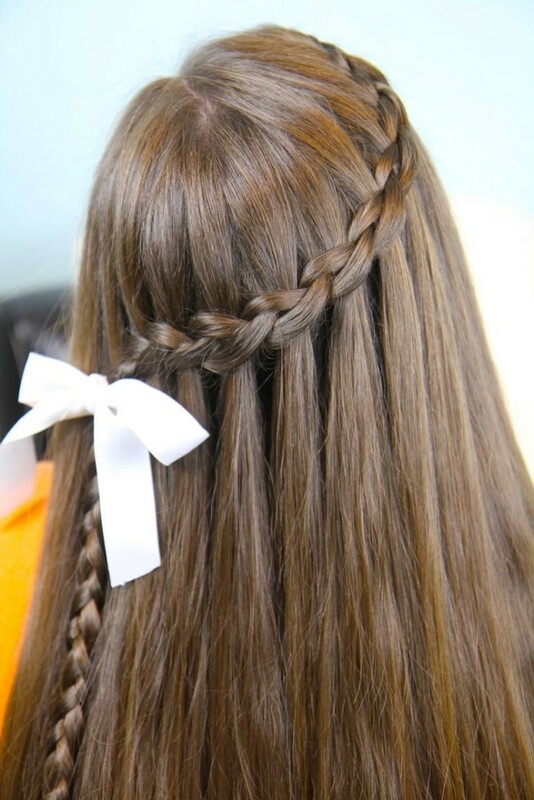 It is done by crimping about two inches of the hair in different sections and doing so for the entire head leaving the front part. 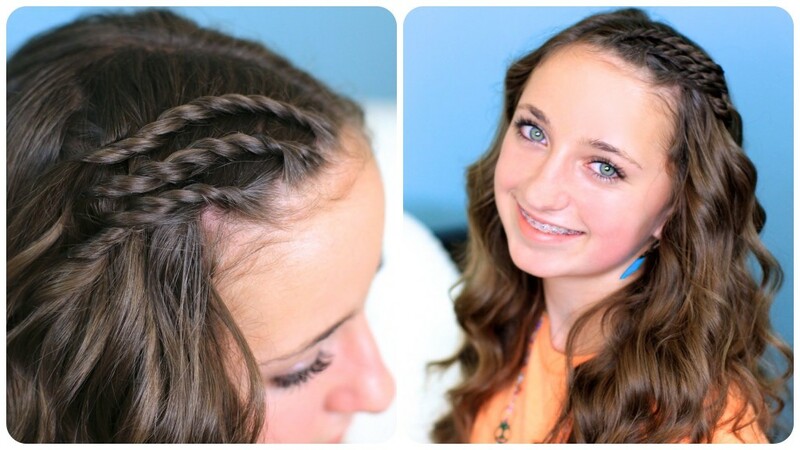 The crimped hair is then brushed to fluff it up. 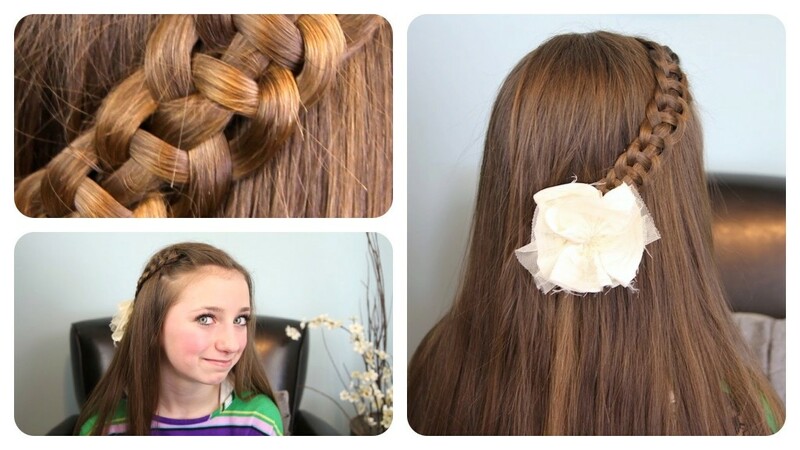 The front hair is also brushed and tied with a band to obtain an awesome look. 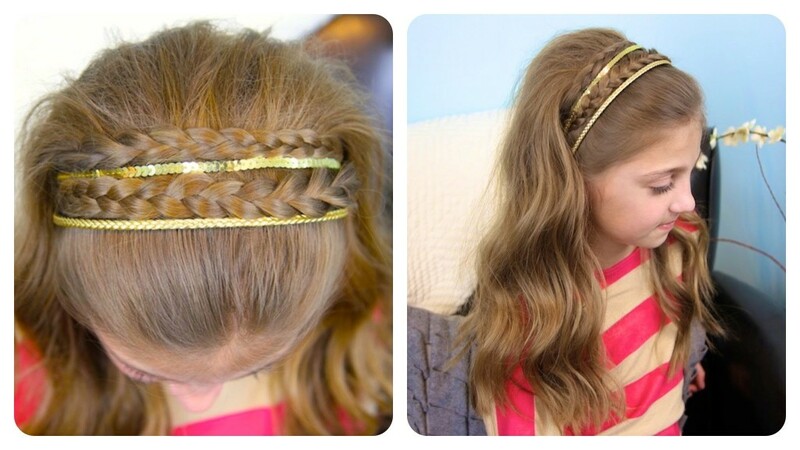 Colored elastic bands can also be used. 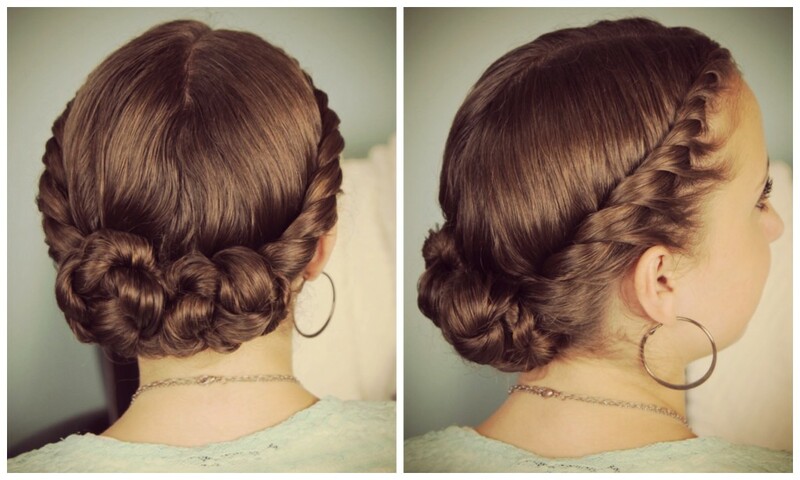 Another common and cute hairstyle is the bubble pony. 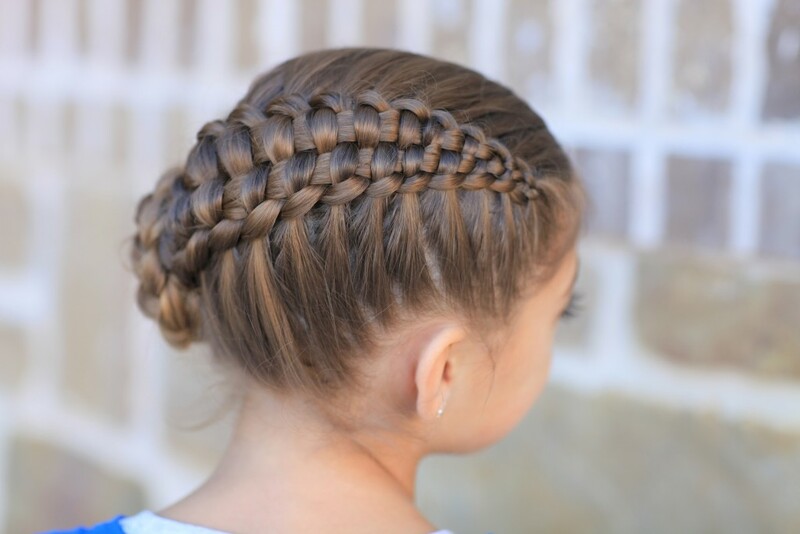 It is made easily by putting the hair into a pony at the crown of the head and holding with an elastic band. 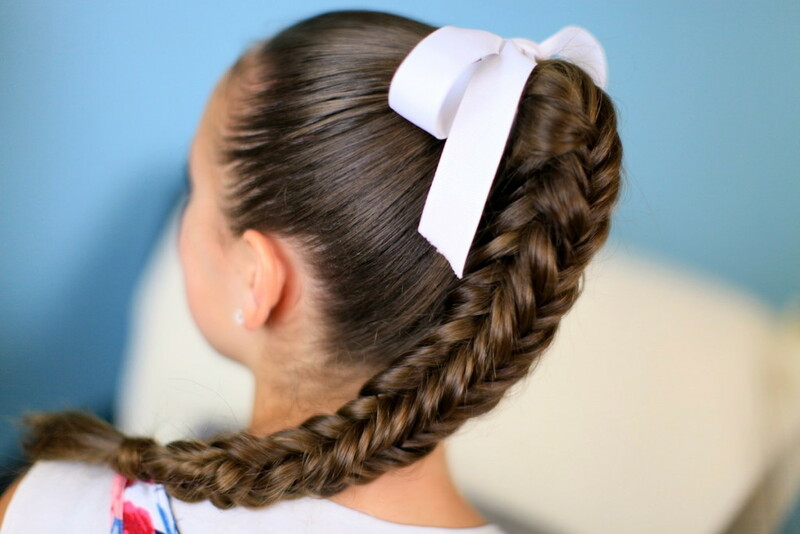 The hair is then teased with a brush and then tied with an elastic about two or three inches down the hair to make a bubble. 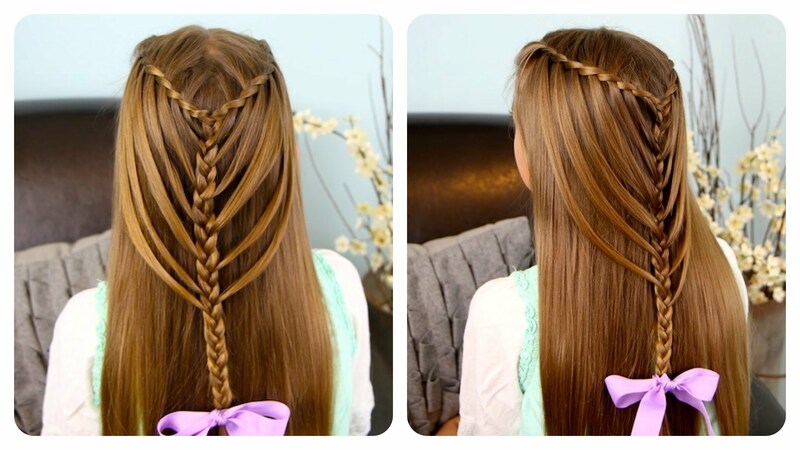 This hairstyle really stands out for long hair. 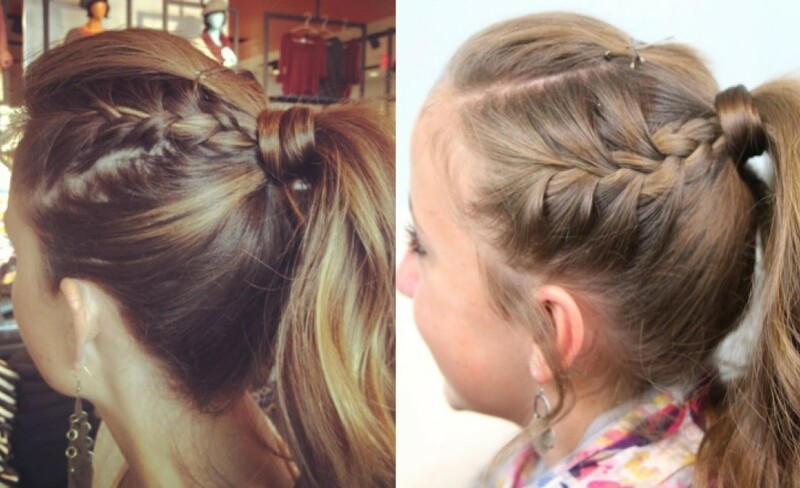 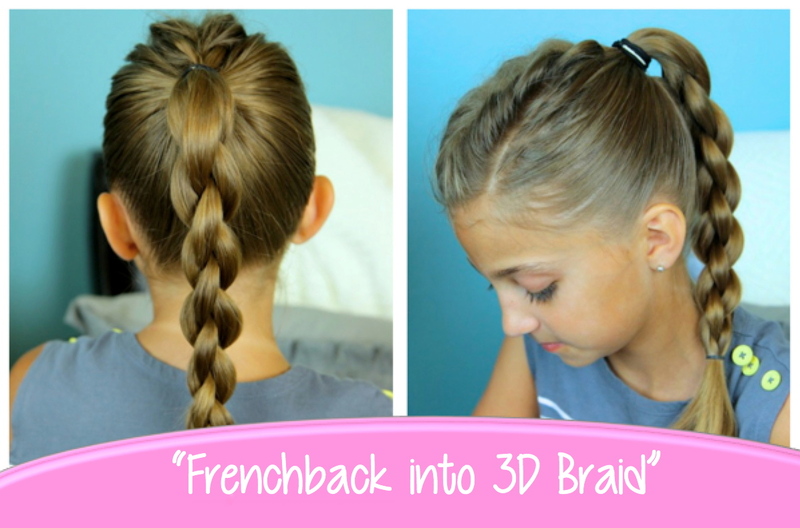 In case of short hair, girls can try out braids which can be made into different cute hairstyles including pony tails. 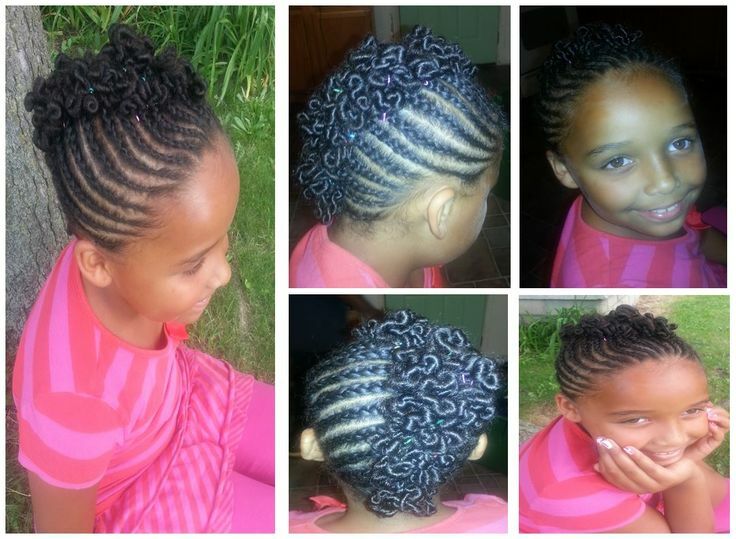 12 Natural Hairstyles: How Can Such An Original Look Be So Unique? 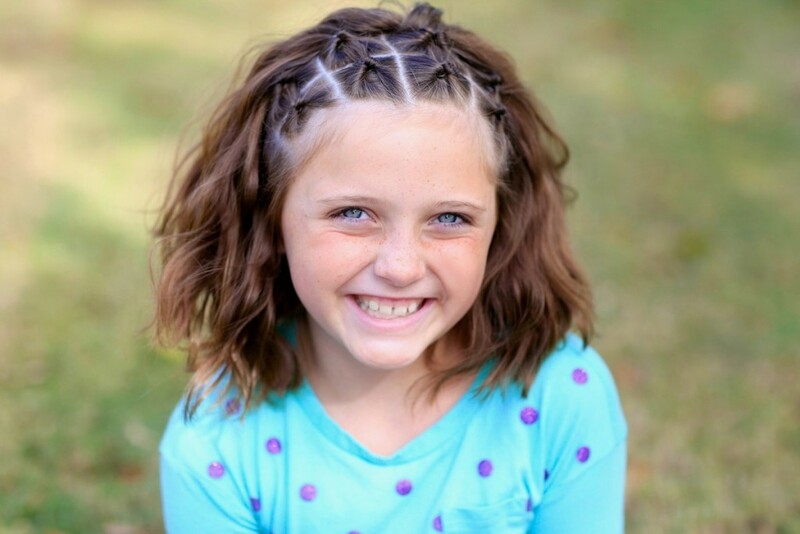 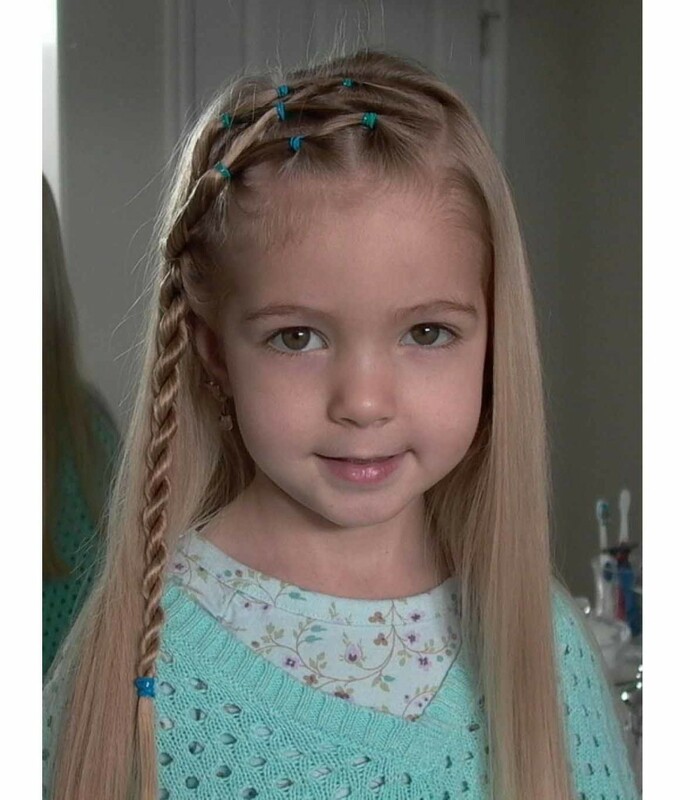 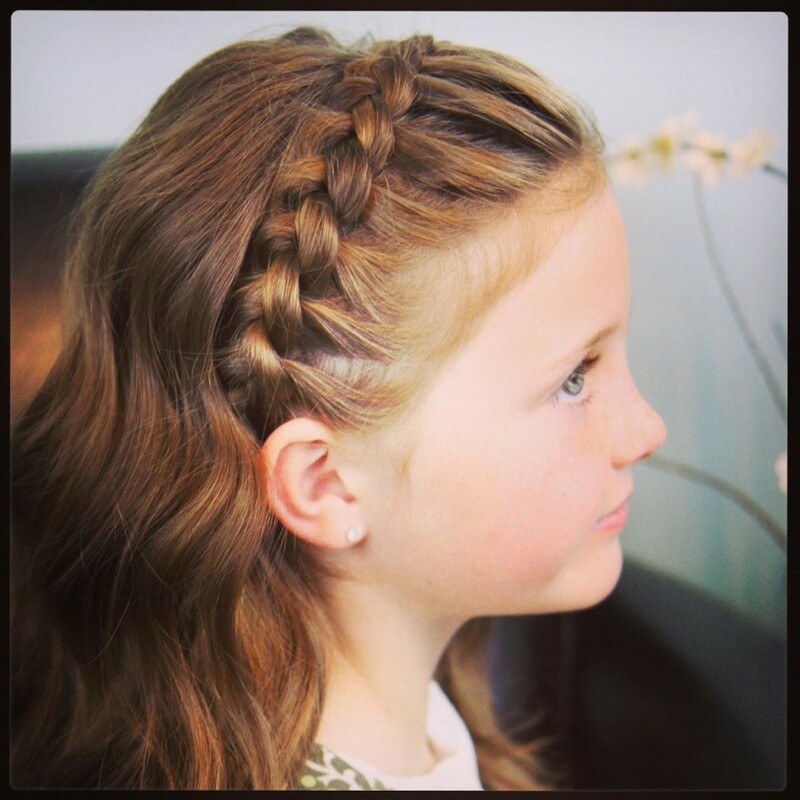 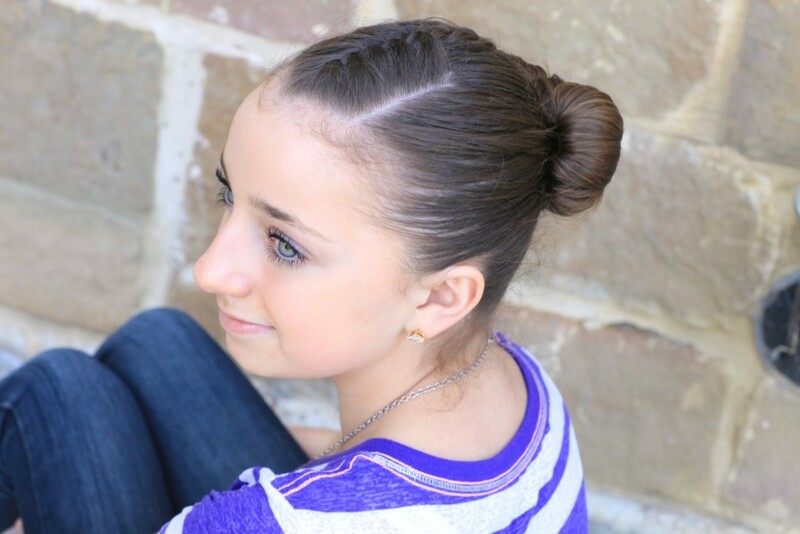 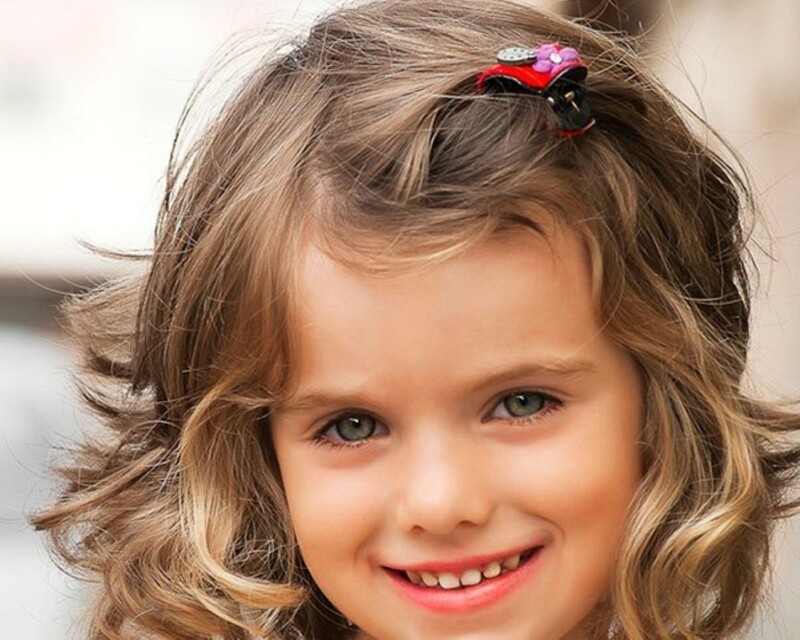 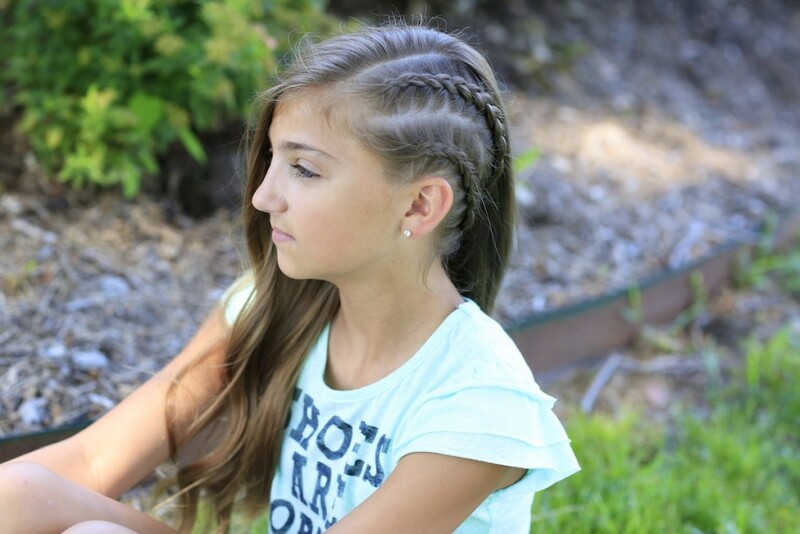 12 Simple Guide When Selecting Kids Hairstyles!